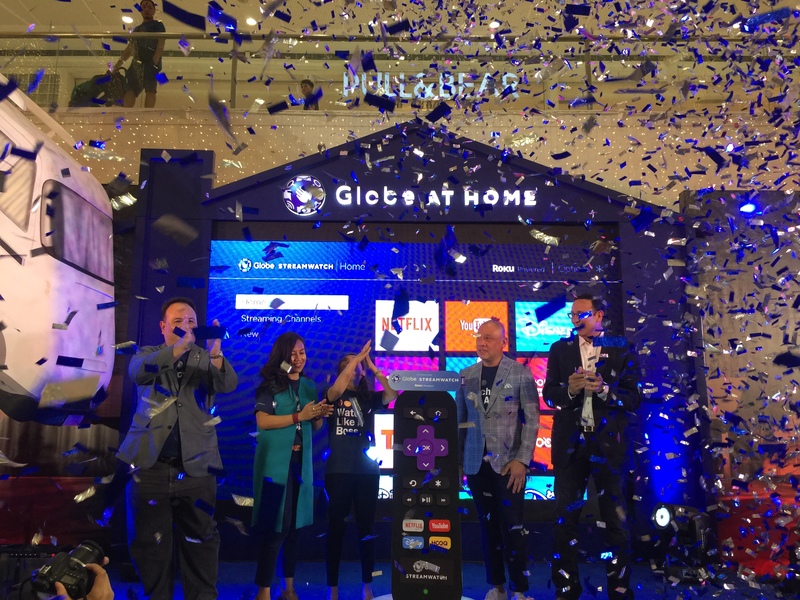 Globe At Home is giving Filipinos an early Christmas treat as it lets people have more ways to enjoy the latest in entertainment with the announcement of its Globe Streamwatch Roku Powered device on October 24, 2017 at the SM Megamall Fashion Hall. 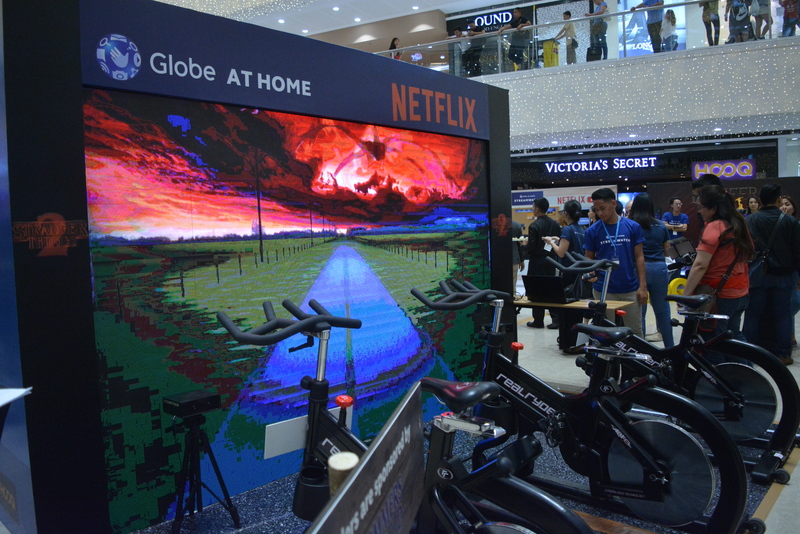 The first Roku-powered streaming stick in the Philippines, Globe Streamwatch lets users watch a variety of content across 100+ free channels in different categories including sports, lifestyle, travel, and more. The Globe Streamwatch will be officially available to consumers on October 27, 2017. Customers can now watch the latest season of Netflix’s original series Stranger Things 2 using the Globe Streamwatch Roku Powered device. 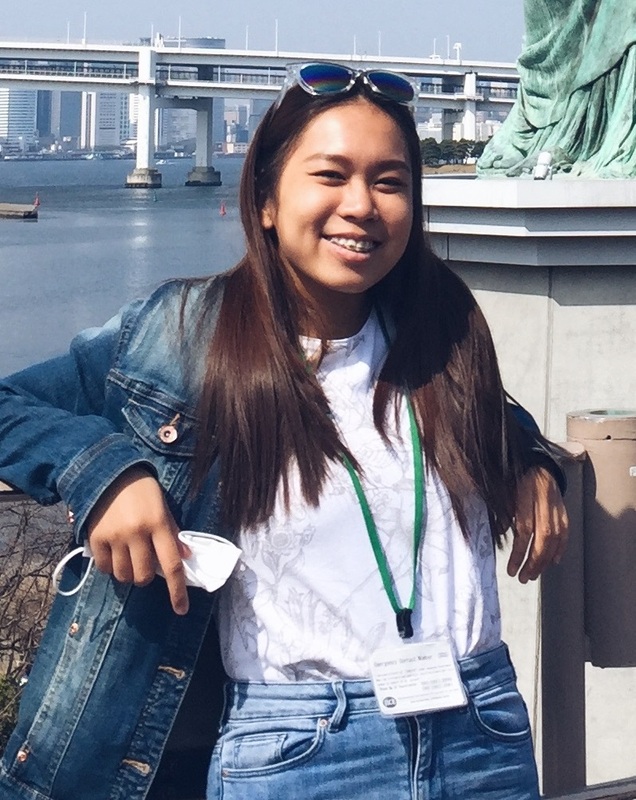 Globe At Home has also sealed another content partnership, this time with FOX Networks Group, for its newly launched video-streaming service FOX+. Customers can access the latest TV series such as The Walking Dead, American Horror Story, and S.W.A.T. ; first-run Hollywood blockbusters including Rogue One: A Star Wars Story, Hacksaw Ridge, and Assassin’s Creed; live sports such as Formula One and LGPA; and even thrilling documentaries such as The Long Road Home in addition to a large back catalogue and library of world-class content. Soon customers will be able to enjoy FOX+ in Globe Streamwatch. Established in Los Gatos, California, U.S.A, Roku pioneered streaming to the TV, enabling content publishers to build and monetize large audiences, and provide advertisers with unique capabilities to engage consumers. 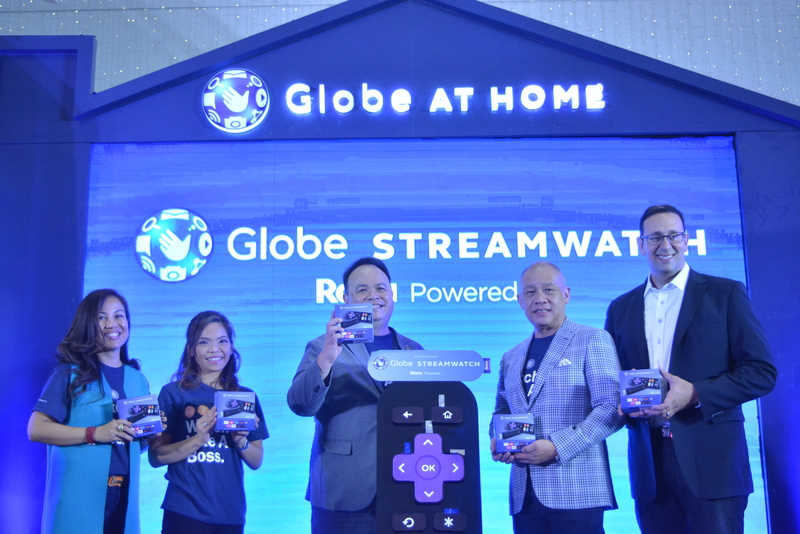 The Globe Streamwatch Roku Powered device is exclusively available through Globe At Home broadband plans 1299, and is up for an introductory offer of an additional PhP 50 for 24 months or a one-time payment of PhP 999. 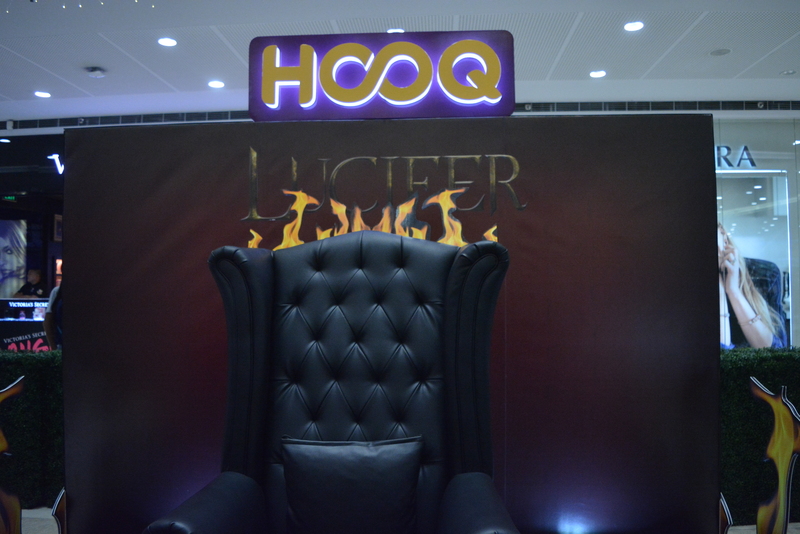 The plan also comes with three-month access to top streaming services such as Netflix, Disney Channel Apps, and HOOQ. This device gives the customers access to over 1 million videos, movies, and TV shows from the partners of the Globe At Home. “Streaming has revolutionized the way people consumer TV series and movies. Today, primetime is whenever people want to watch content. Through our collaboration with Roku and the launch of Globe Streamwatch Roku Powered, our customers can now watch 1M+ of videos, movies, and TV shows from our global partners like YouTube, Disney Channel Apps, HOOQ, and Netflix. 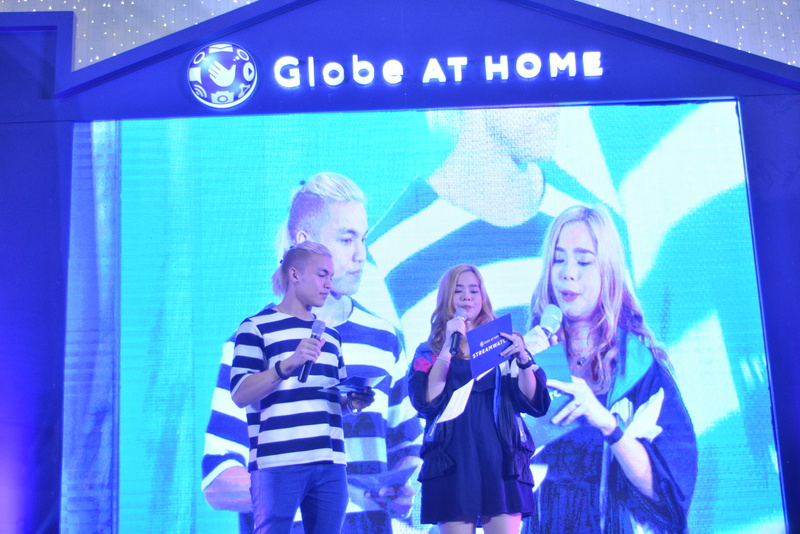 Easy to use and activate, Globe Streamwatch Roku Powered gives you access to a wealth of entertainment at home even without a cable connection,” says Martha Sazon, Globe At Home Senior Vice President. Globe Streamwatch Roku Powered is a portable streaming stick that allows consumers to use it on different TVs in the home, in a friend’s house, or even at a hotel. It comes with a simple remote control with dedicated buttons for Netflix, Disney Channel Apps, YouTube, and HOOQ. From the channel store, users can choose from an additional 100 streaming channels to add to their personalized home screen. Customers can also download the Streamwatch App for free on Google Play Store and App Store to convert their mobile phones to a remote. Hosted by Saab Magalona and Alex Diaz, the Globe Streamwatch Roku Powered device launch was held at the SM Megamall Fashion Hall on October 24, 2017. 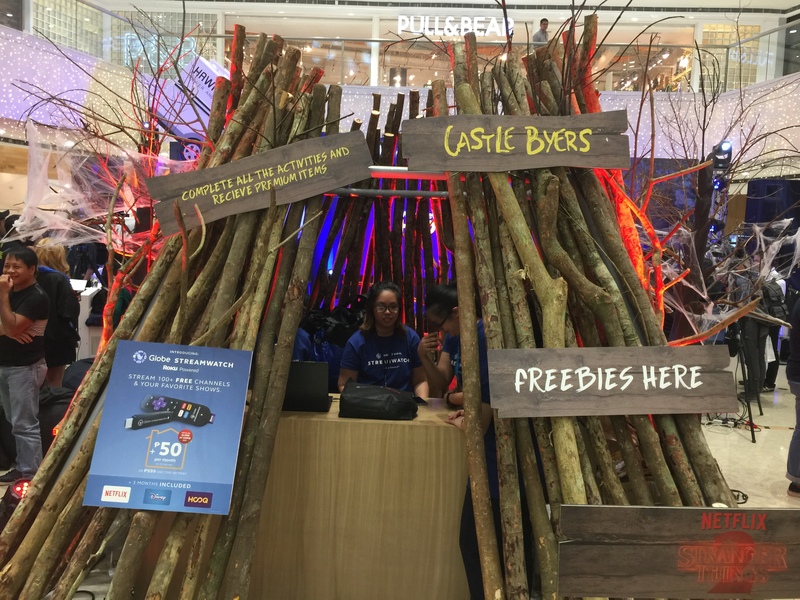 The event was filled with exciting activities from the different on-site themed-booths inspired by The Walking Dead, Stranger Things 2, HOOQ, and Disney Channel (Tangled), allowing the media to experience games and activities in relation to a particular TV series or movie. 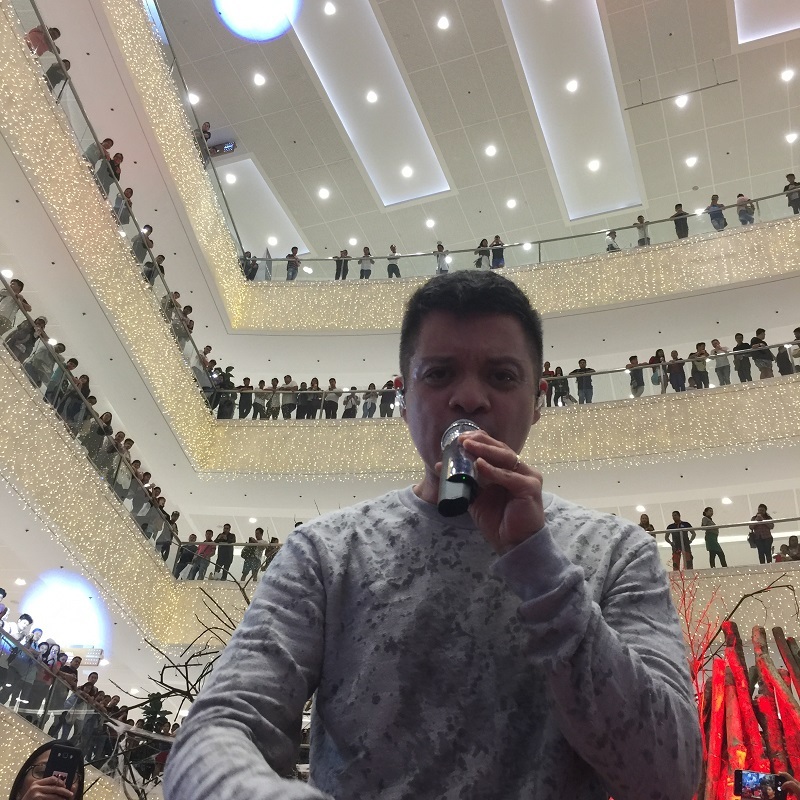 Bamboo, a Globe ambassador then entertained the media and bloggers on the Globe Streamwatch Roku Powered device launch. Globe Streamwatch can be best enjoyed with a Globe At Home plan. To know more and order the new Globe Streamwatch Roku Powered device, visit the Globe website today.